We have a range of different priced options. 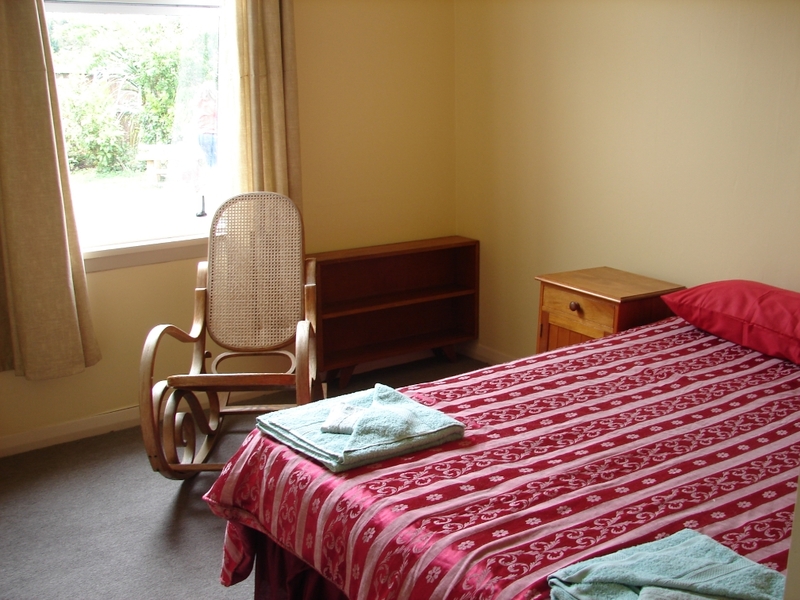 We have one ensuite guest room that can sleep up to 4, as one room has a large double bed, and the other has two single beds. Our other guest rooms use shared bathrooms, and are comfortably set up to sleep up to 3, with a double bed, plus a single bed. All guests are able to use the shared facilities in the kitchen and lounge area. 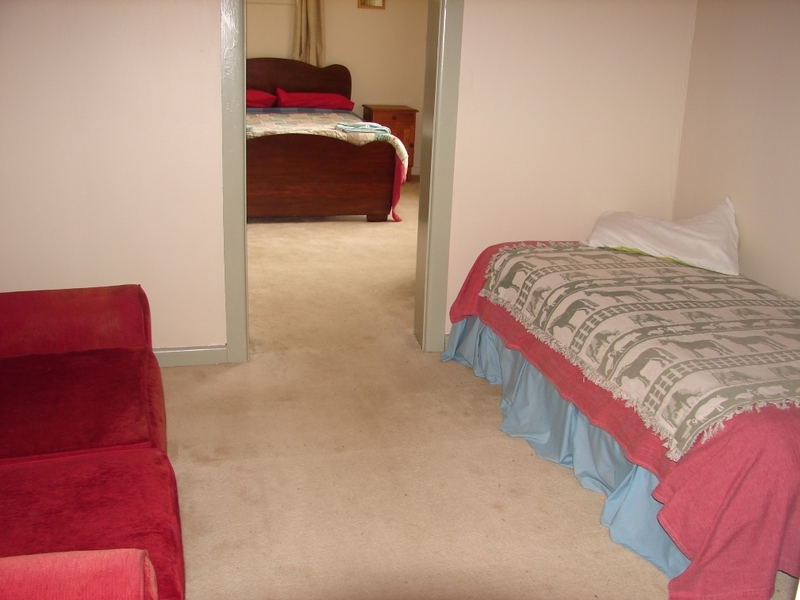 The room contains a double bed, plus a single. If you are traveling through the area in a camper van we offer a large car park area in which to stay.